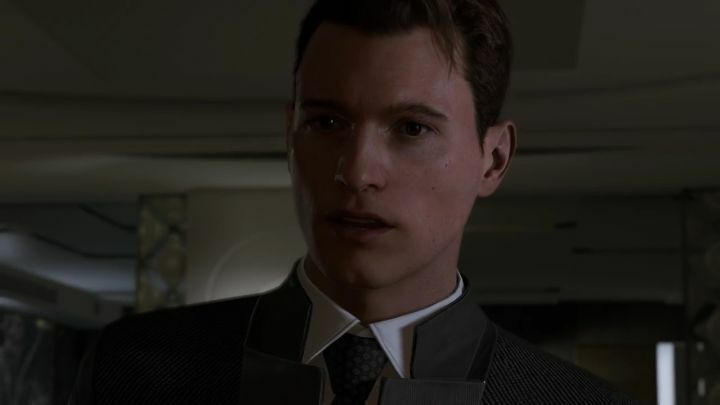 Detroit: Become Human is an upcoming video game by developer Quantic Dream, and certainly one of the most interesting and better-looking at the E3 show this year. Of course, those familiar with Quantic Dream’s earlier games like Fahrenheit (known as Indigo Prophecy in the US) and Heavy Rain know their games are renowned for offering plenty of player choice and their focus on characters’ emotions. Games like Beyond: Two Souls and Heavy Rain had no shortage of memorable characters whose moving stories kept players emotionally invested in the game’s plot, and it looks like the upcoming Detroit: Become Human will offer more of what made those games memorable. It looks like Quantic Dream’s upcoming Detroit: Become Human will be one pretty-looking game for sure. Quantic Dream’s new game is set in a futuristic Detroit, in which technology has allowed the creation of sophisticated androids that look and act like humans, but are actually machines… An earlier trailer for the game shown during the Paris Games Week last year introduced the character of Kara, an android who had begun to feel emotions, and now a gameplay video shown at the E3 show in Los Angeles showcases the game’s player choice and why androids have started to become a threat to society. 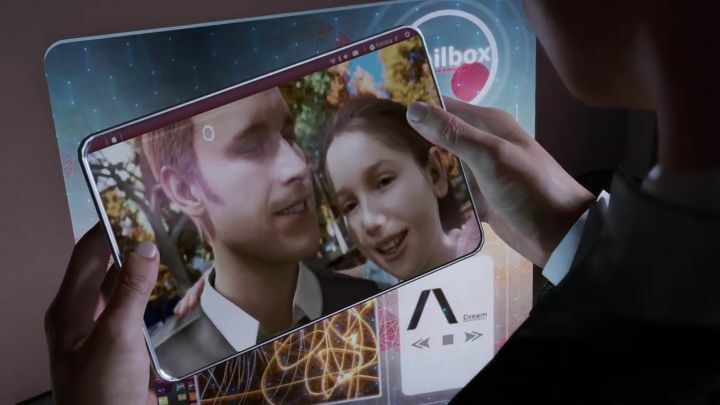 In the video we see a new android character named Connor, who specializes in dealing with rogue andoids like the homicidal and suicidal caretaker who is holding a girl hostage, in a rather tense situation in an apartment. Aside from the focus on player choice and characters’ emotions we also see that this new Quantic Dream game will be pushing graphical boundaries and will likely be one of the best-looking PS4 games to date when it hits the market. Actually, game director David Cage said in an IGN interview that his company will be “pushing the envelope” technologically speaking and that Detroit is a game that will “make the PlayStation shine”. Cage also told the interviewer that the game will feature a brand new graphics engine with a better lightning system and depth of field, amongst other things. Regarding a release date, Quantic Dream’s game director couldn’t specify one at this time, although it is likely that the game will ship sometime in 2017. And if Detroit: Become Human offers the same great gameplay experience as Quantic Dream’s earlier games like Heavy Rain, then this will certainly be a PS4 exclusive to look forward to when its released in the future.